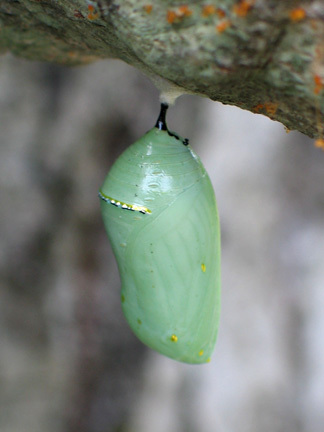 Lucy's Butterfly Farm provides healthy, hand-raised Painted Lady and Monarch butterflies for release at weddings and other special events and caterpillar kits for classroom and home schooling. 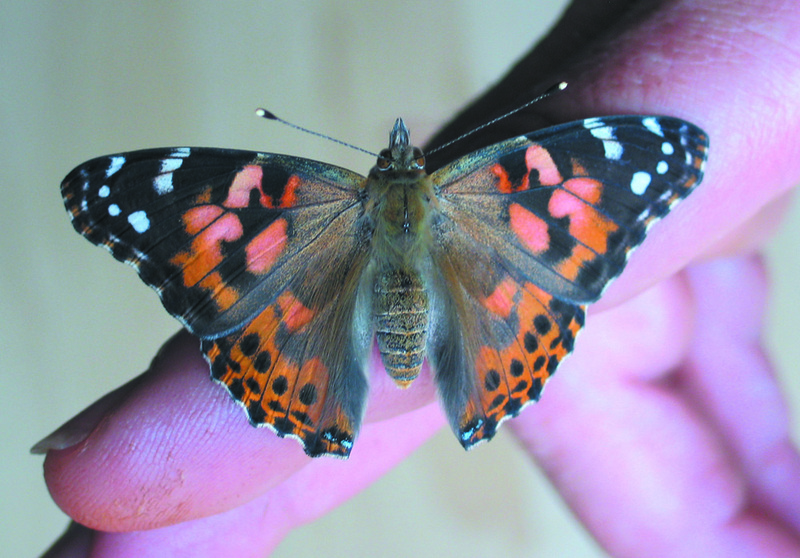 Create a joyful and inspired experience at your celebration by releasing beautiful Monarchs and Painted Lady butterflies. You and your guests will cherish the memory. Caterpillar season will soon begin. New delivery dates for kits have now been posted.